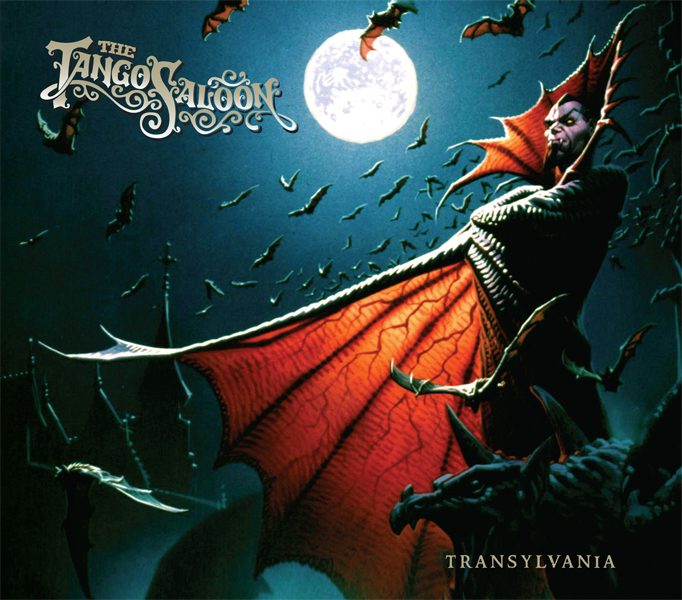 Romero Records is thrilled to re-release ‘Transylvania’, the second album by The Tango Saloon, originally released in 2008. 13 tracks imbuing the band’s tango/western blend with a touch of vampiric horror. Featuring fourteen of Australia’s finest instrumentalists, as well as vocals from Jane Sheldon and Mike Patton. The album can be purchased from Newmarket Music (and of course all good music stores), iTunes or direct from Wayside Music in the US. It should be noted that Darth Vegas ‘Brainwashing For Dirty Minds’ and The Tango Saloon ‘Shadows & Fog’ will both be available from Wayside soon also, and are now available from Norman Records in the UK.